Working out the wedding cake. I’m making a three tier wedding cake from delia’s rich fruit cake recipe - my Christmas cake every year. I want to make the bottom tier deeper than the other two. Using an 11” tin how much do I increase the ingredients? Can I put ingredients advised for 12” tin into 11”? The other tiers are 6” & 9”. I hope my question about the shortbread was coming to you. I have now baked it three times.It tastes delicious, but all of these cracked when I attempted to cut these into pieces. If I pick up one it crumbles.... What did I do wrong? I would like to make the caramelised balsamic and red onion tarts with goats cheese but don't have any mini flan tins. I wondered if I could use this recipe for a large (23.5cm) flan tin ? 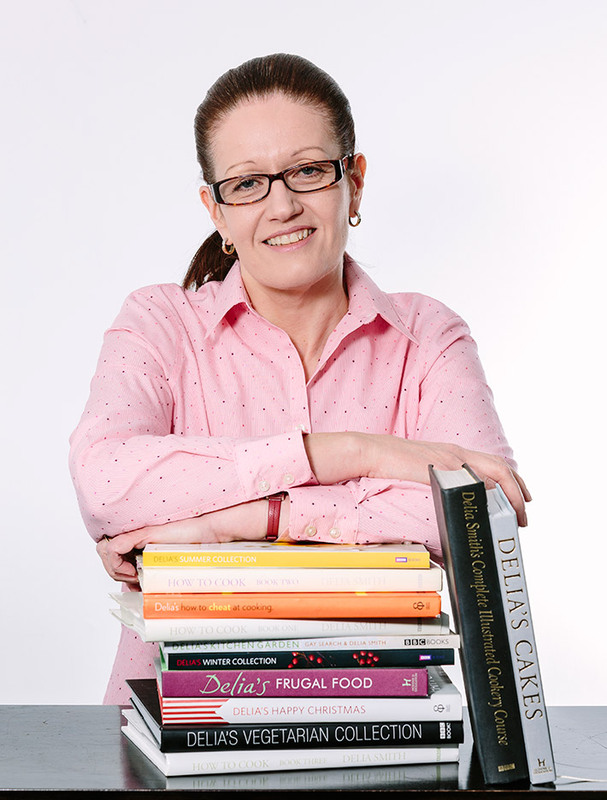 I am a great fan of Delia, enjoying lots of her fantastic recipes over many years.